In his famous book Stocks for the Long Run Jeremy Siegel stated that “Investing over time in stocks has been a winning strategy whether one starts such an investment plan at a market top or not”. I came across this article recently and thought it was a great example. Meet the world’s worst market timer, who is so unlucky that every time he invested, market collapsed. But he still made a lot of money by just sticking to a simple long-term investing strategy. I think efficiency means doing things well with minimum efforts and wastes. Is a little bit damage of stairs a big issue? Maybe not. What’s the efforts to block it to prevent bad things from happening? Pretty small. Should it be done? Absolutely! 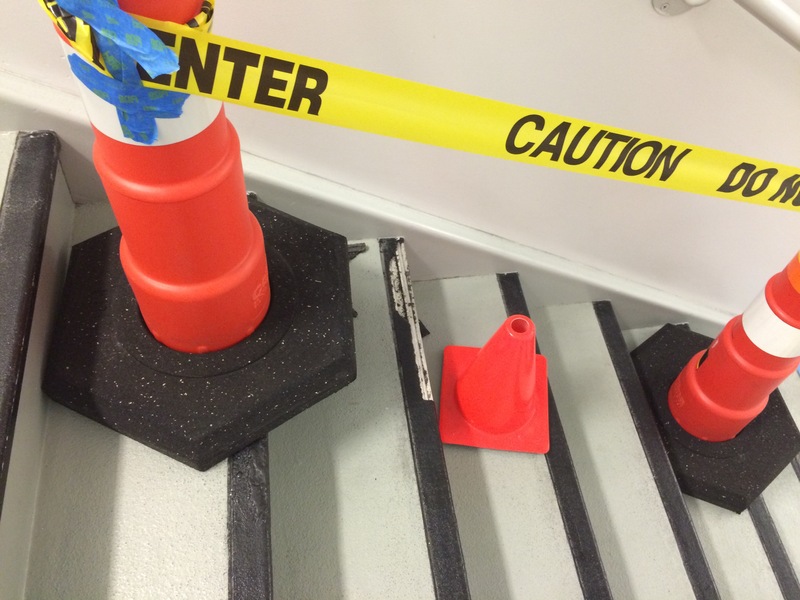 To prevent a running escalator tragedy, people first need to learn doing small things well! This is an early speech of Brian Tracy’s and it’s one of my favorites. Sahara Crossing may be a subtitle. 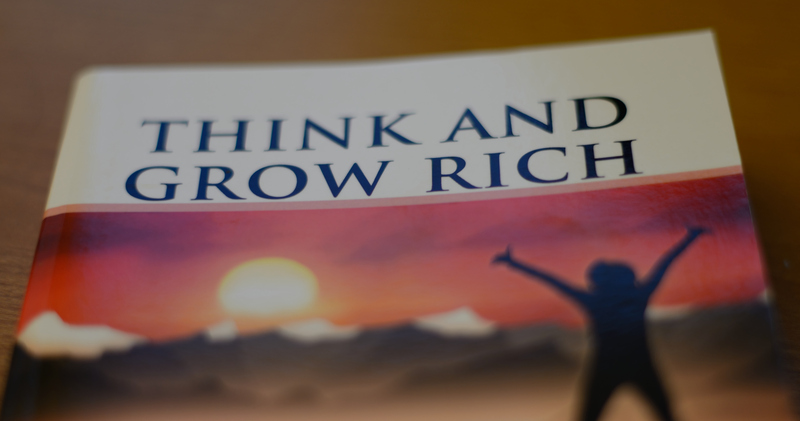 Napoleon Hill’s classic book Think and Grow Rich has Magic. The author said that if you started, you would not be able to stop. I only knew later that it was so true for me. A couple of years ago it started to appear in other books I read. Then more and more books referred to it. I was curious why so I bought the hard copy and started reading. After reading a couple of times I felt that I also needed the audio version to listen in the car, so I ordered the Audible book. Still sometimes I felt the need to borrow the Kindle version from the local library and read it on the phone. I lost count of how many times I went though it. The author was so right about that I could not stop. It’s a book with such magic. I used to write down “Three Things That I Could Improve Today” In the evening. However, I found that it works significantly better by just moving it to the morning, and change it to write down “Three Things That I Did Right Yesterday”. It only takes a few minutes and the gain is an efficient and feel-good whole day. I think there’s a scientific explanation to this. It’s the difference to focus on positive thinking or negative thinking. Human brain needs some help to decide what to focus, just like when composing a photo shoot.